These free spinning feeders discourage roosting. Curved feed-saving lip with snap-in reel makes cleaning easy. 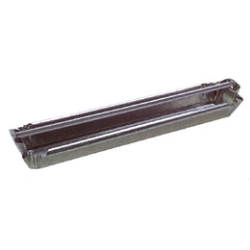 Made of heavy gauge galvanized steel and feature rolled edges for safety.